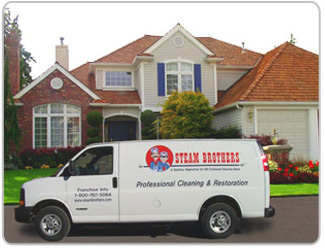 The highly trained home cleaning professionals at Steam Brothers provide a wide variety of cleaning services for both residential and business customers. 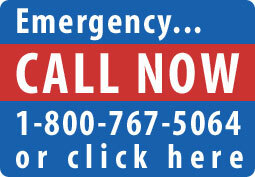 Local Steam Brothers franchisees use the most up-to-date cleaning equipment and technologies available! With franchises covering the upper Midwest, you are sure to find a service location to help with your cleaning, restoration or business needs! 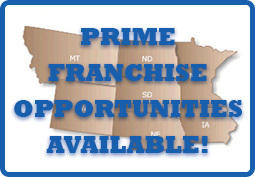 Franchise Opportunities Available - Contact Us Today!